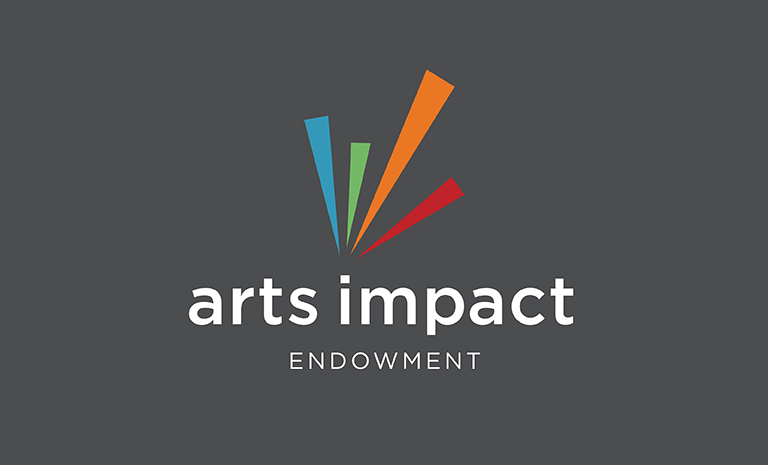 With the passage of Proposition E, the Restoration of Hotel Tax for Arts and Cultural Purposes, the San Francisco Arts Commission and Grants for the Arts will receive funding for a new Arts Impact Endowment to support a variety of arts initiatives throughout the City! We want YOU to help shape how these new dollars can best support the arts and culture sector in San Francisco. Please attend the Community Town Hall and provide feedback on the proposed Cultural Services Allocation Plan, which will guide how the new funds will be spent over the next five years. Mayor Breed will be joined by special guestsCity Administrator Naomi Kelly and acclaimed Jazz musician Jon Jang.